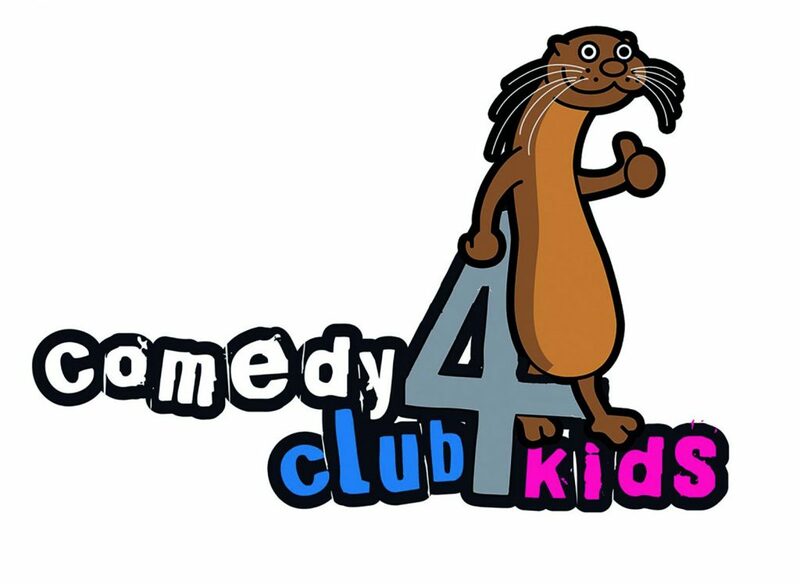 Now in its eighth year at Komedia, Comedy Club 4 Kids is back and better than ever. Cracking entertainment for everyone over the age of six. 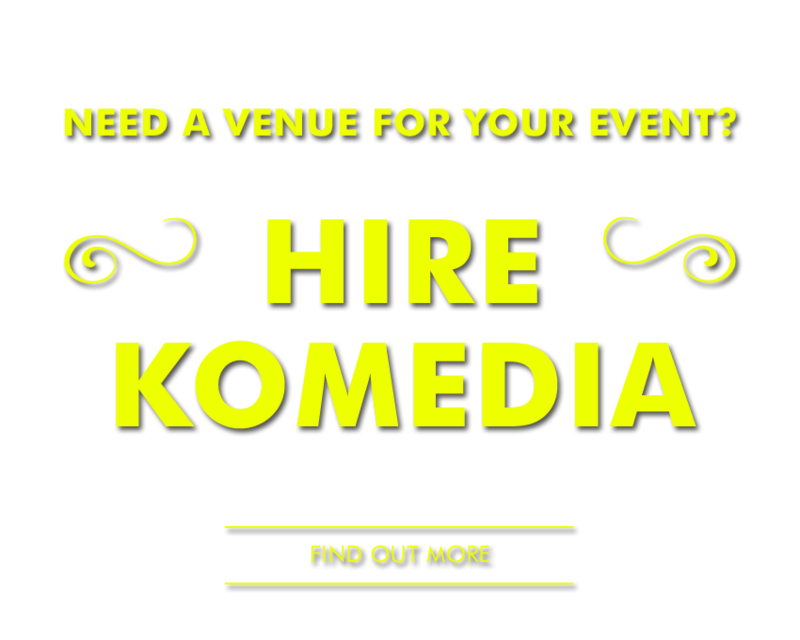 The best comedians on the circuit doing what they do best… without the rude bits! Line-ups subject to change in case of illness, family emergency, etc.